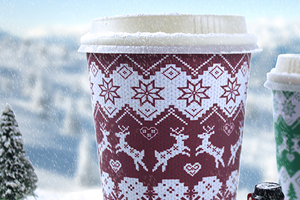 The Return Of Our Famous Christmas Cup!!! 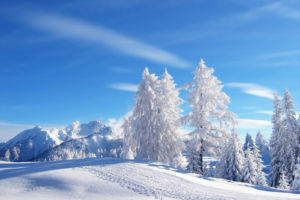 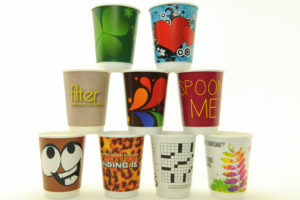 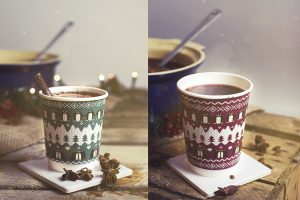 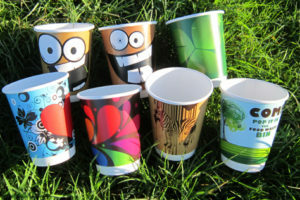 WHY SHOULD MY BUSINESS HAVE CUSTOM PRINTED CUPS? 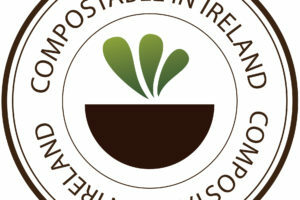 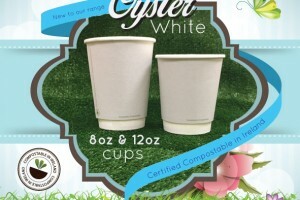 *COMPOSTABLE PRODUCT OF THE WEEK. 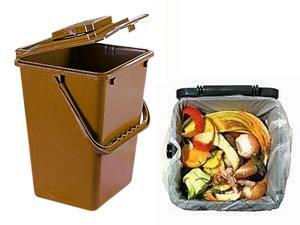 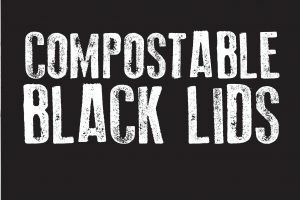 * OUR FULLY COMPOSTABLE BIN LINERS.